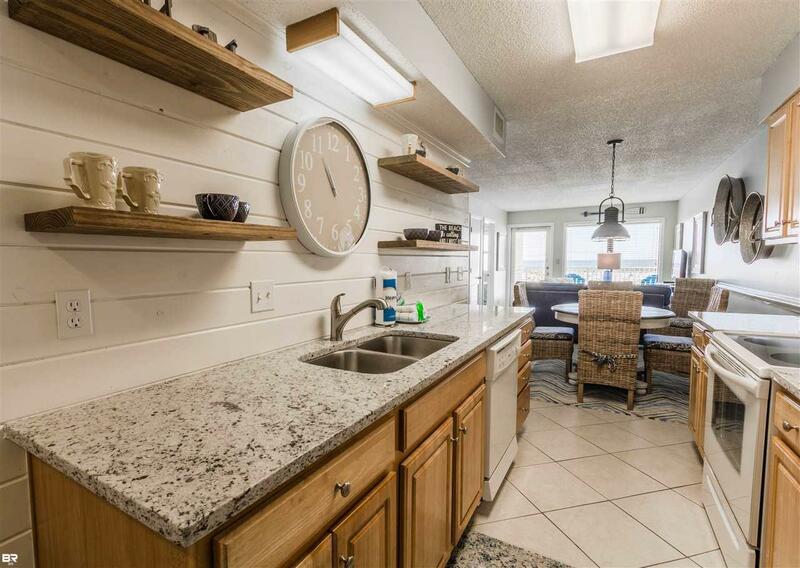 This cozy 2 bdrm 2 bath unit at Island Shores is beautifully decorated and STEPS TO THE BEACH. 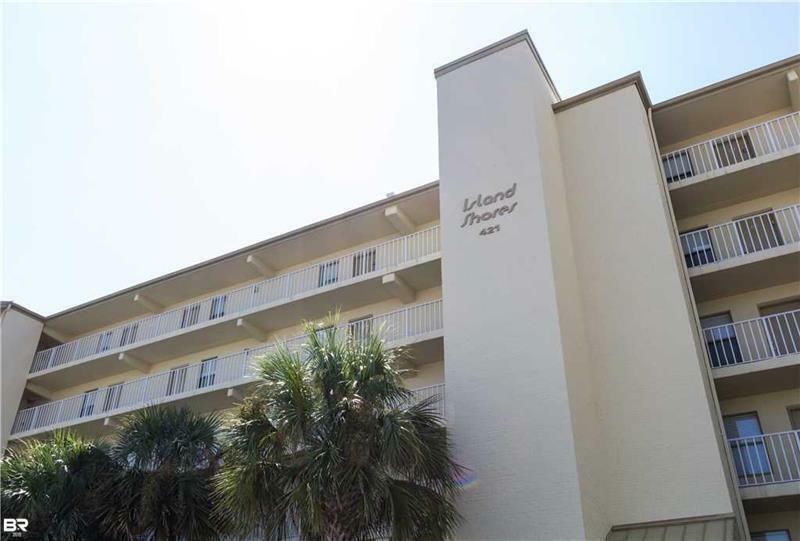 Located within walking distance to shopping, dining, festivals and Events in Gulf Shores. 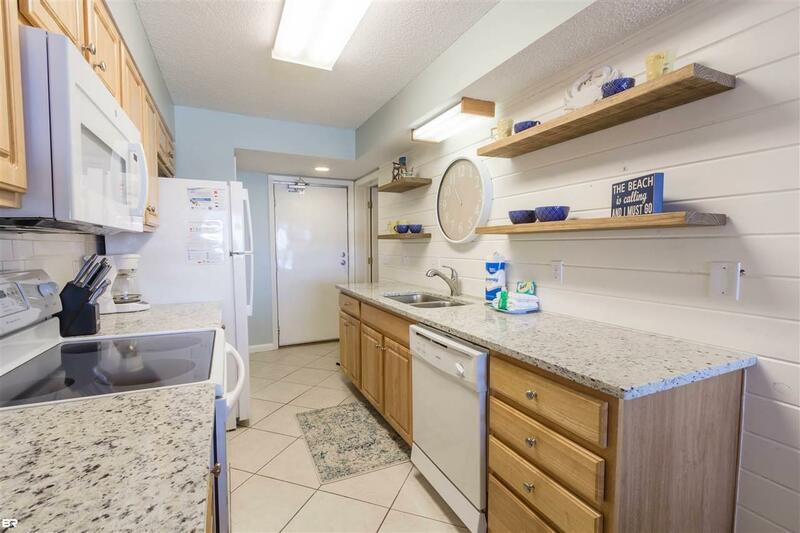 Beautiful Kitchen and Baths, Large tile throughout and Gorgeous Gulf Front Views. 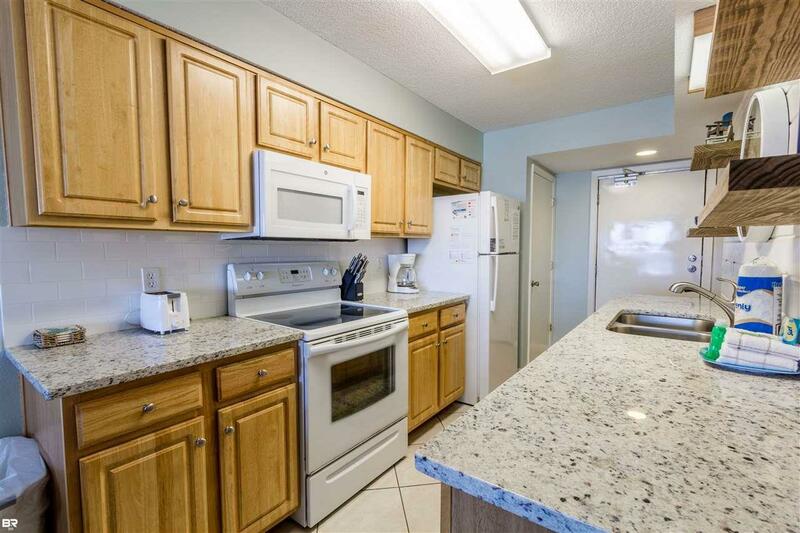 Low Density Complex with Excellent rental potential. This unit is PRICED TO SELL and won't last long!